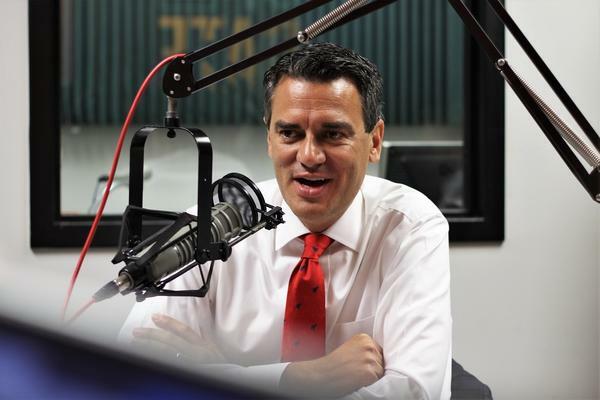 U.S. Rep. Kevin Yoder faces Democrat Sharice Davids in this year's midterm election. Kansas' Third Congressional District has been reliably Republican for years, but some observers in Washington think Sharice Davids could be the first Democrat to represent the area since Dennis Moore, and the first Native American woman to join Congress ever. Today, the incumbent lawmaker told us why a more liberal legislator isn't right for northeast Kansas, and discussed the big issues that are driving campaign debates, including the policies of President Donald Trump, immigration and health care. Segment 2, beginning at 26:13: How journalists use anonymous sources. A certain editorial published last week in the New York Times has thrust the use of anonymous sources into the spotlight. Today, we asked the Media Critics about the proper use of anonymous sources, how "off the record" and "on background" interviews work, and about the value and utility of editorials in web and print editions of newpapers throughout the country.